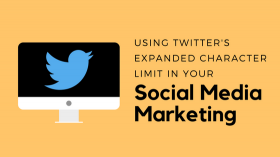 According to Twitter, this limit was somewhat arbitrary, since it was based on character limits for SMS text messages which were in place when the company was founded, and these restrictions are no longer applicable. 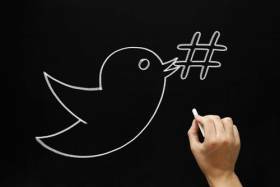 With that in mind, Twitter recently doubled its character limit to 280, providing its users with more space to send a complete message. 1. It’s all about the visuals. Research shows that tweets with images, videos, or GIFs are more likely to be retweeted than tweets with no visuals. Visual content is what grabs your followers’ attention, and when they retweet your content, more people are likely to see it and be led back to your Twitter page.